All our Croissants, Danish, Muffins, Scones, Cookies and Bread are Hand Crafted and Baked Fresh at our Golden Hill location then delivered to our Little Italy and North Park stores. PICK YOURS UP AT A LOCAL INFLUX CAFE NEAR YOU! 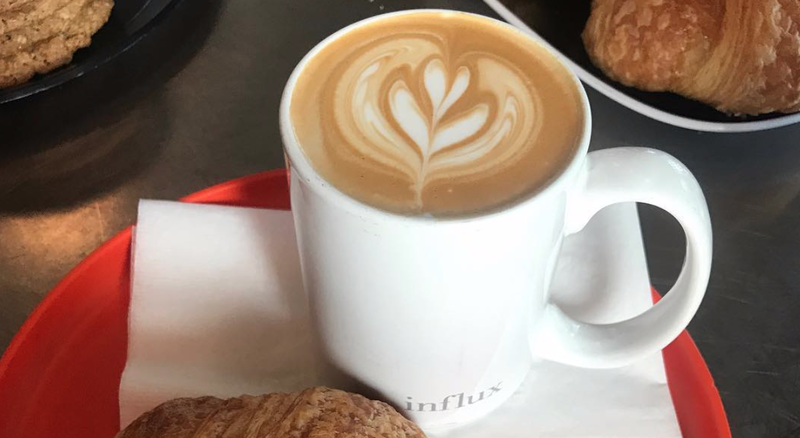 WHAT'S YOUR OVERALL EXPERIENCE AT INFLUX CAFE? HAVE YOU MADE AT LEAST ONE PURCHASE INFLUX CAFE? WOULD YOU RECOMMEND INFLUX CAFE TO OTHERS? PLEASE WRITE YOUR EMAIL SO WE CAN KEEP YOU POSTED ON WHAT'S NEW? 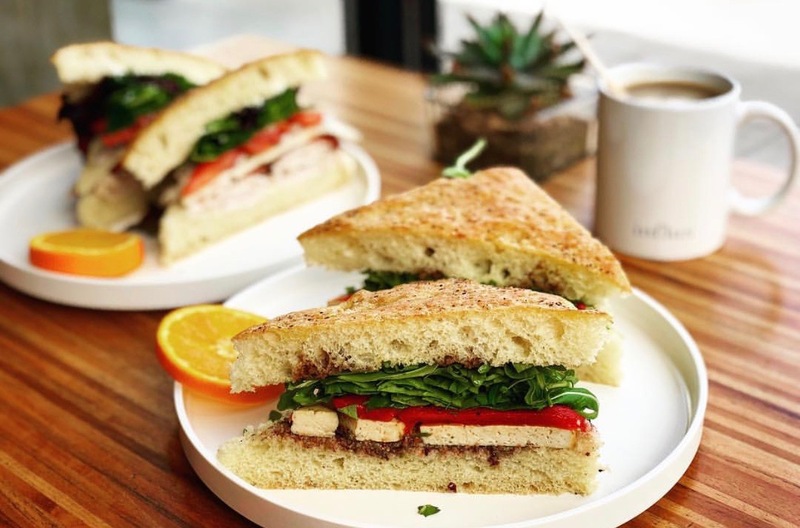 Influx Cafe adds a third location in the Northparker retail space at the corner of 30th and Upas Street. 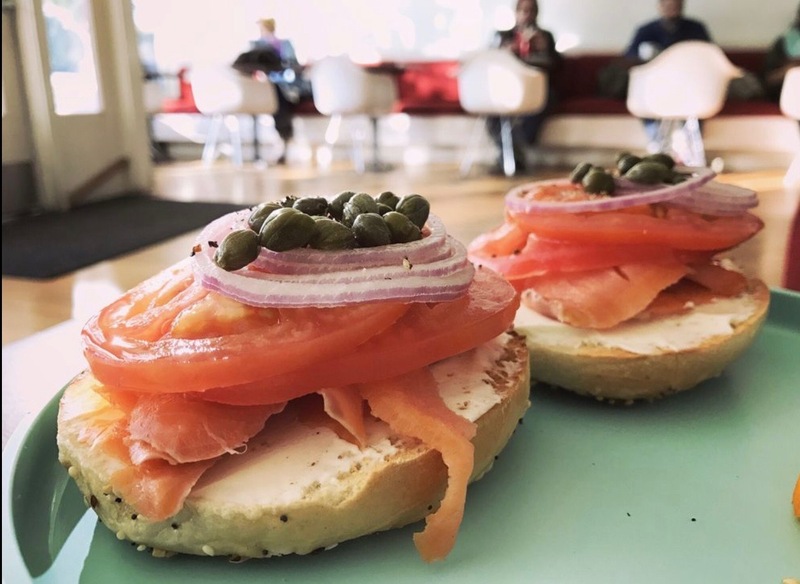 The coffee house offers Cafe Moto beans and health-conscious fare in a functional, friendly environment. A must-try for those with dietary restrictions. Additional locations in Little Italy and Golden Hill.